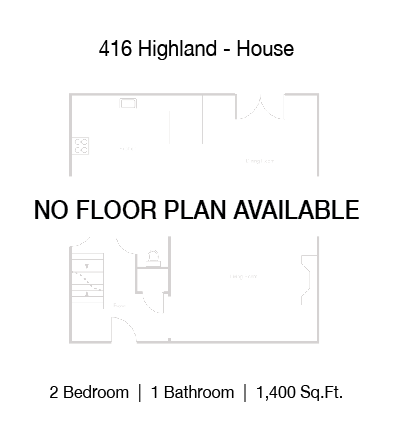 This large 2 bedroom – 1 bathroom house is perfect for a both UNT and TWU students and just minutes to either campus! 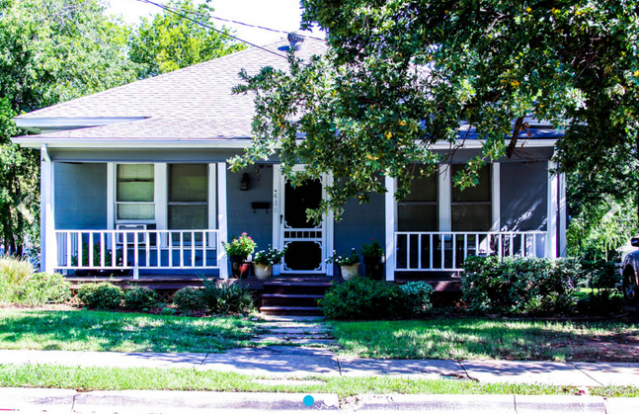 416 Highland – House includes full sized washer/dryer connections, central a/c and heat and a large open backyard with a patio/deck. Come check out this house!